Barbara Faga joins the Bloustein School following a 30-year career as an author, professor and professional urban planner, having worked with communities to enhance the public’s perception of landscape architecture and urban design. Barbara joined AECOM (then EDAW) in 1980. She was elected to EDAW’s board of directors in 1989 and served as chair from 1996 to 2005 in recognition of her accomplishments and contributions, not only to the company, but to making the world a better place. As a leader, Barbara embraces the powerful impact she has on the society of landscape architects and urban planners. And she continues to be an inspirational mentor to young professionals and speaks regularly at universities. Barbara is considered a leader in advocacy and participatory planning processes, leading high-profile public and private commissions internationally and within the United States. With extensive experience directing complex teams on large, time-sensitive assignments, her projects have been recognized with global awards for works with housing and community development plans, downtown revitalization, waterfront development and public parks. 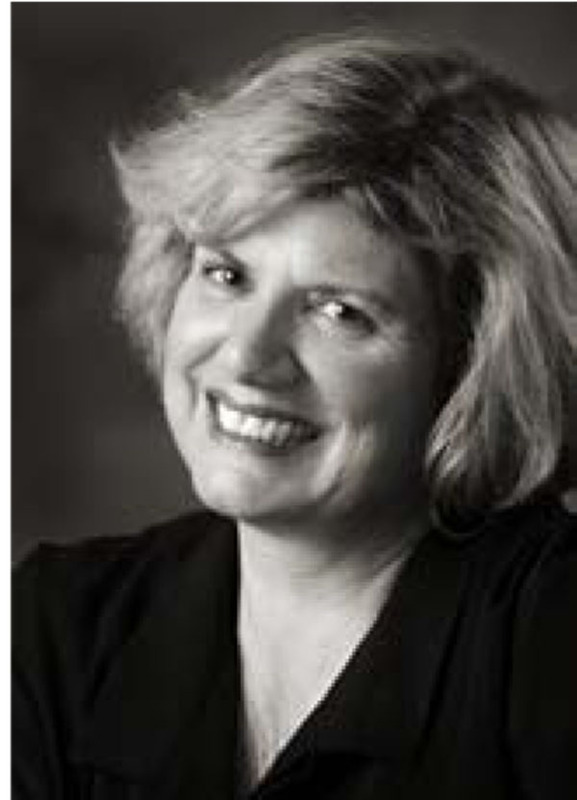 In 2007, Barbara was named one of the top 15 women who are changing the world of architecture by Design Intelligence. She received the Distinguished Alumni Award in landscape architecture from Michigan State University and is a Fellow of the American Landscape Architecture Association. Barbara is the author of several books and articles, and one of her books, Designing Public Consensus: The Civic Theater of Community Participation for Architects, Landscape Architects, Planners and Urban Designers is required for many graduate-level design and planning students. Etienne, H., & Faga, B. (Eds.). (2014 ). Planning Atlanta. Chicago, Washington DC: American Planning Association/Planners Press. Faga, B., Foreword in Palazzo, D., & Steiner, F.R. (2012). Urban Ecological Design: A Process for Regenerative Places. Washington, DC: Island Press. Faga, B. (2009). “Civic Engagement.” In G. Hack, E. L. Birch, P. H. Sedway & M. J. Silver (Eds. ), Local Planning: Contemporary Principles and Practice (pp. 234-235, 238-242). Washington, D.C.: ICMA Press. Faga, B. (2009). “The Future of Public Participation.” In E. L. Birch (Ed. ), The Urban and Regional Planning Reader (pp. 265-271). New York, NY: Routledge. Steiner, F., Faga, B., Sipes, J., & Yaro, R. (2006). “Mapping for Sustainable Resistance.” In E. L. Birch & W. Susan M (Eds. ), Rebuilding Urban Places After Disaster; Lessons from Hurricane Katrina. Philadelphia: University of Pennsylvania Press. Barbara Faga. Designing Public Consensus: The Civic Theater of Community Participation for Architects, Landscape Architects, Planners, and Urban Designers. John Wiley and Sons, March 2006.